Pelichet had the pleasure to invite all its collaborators to enjoy an unforgettable experience at the prestigious Casino du Lac. The CEO, Mr. Barrois, opened the evening with presenting a retrospective of the previous year and unveiling the projects and goals set for 2017. He then moved the festivities into the Casino’s incredible VIP lounge. 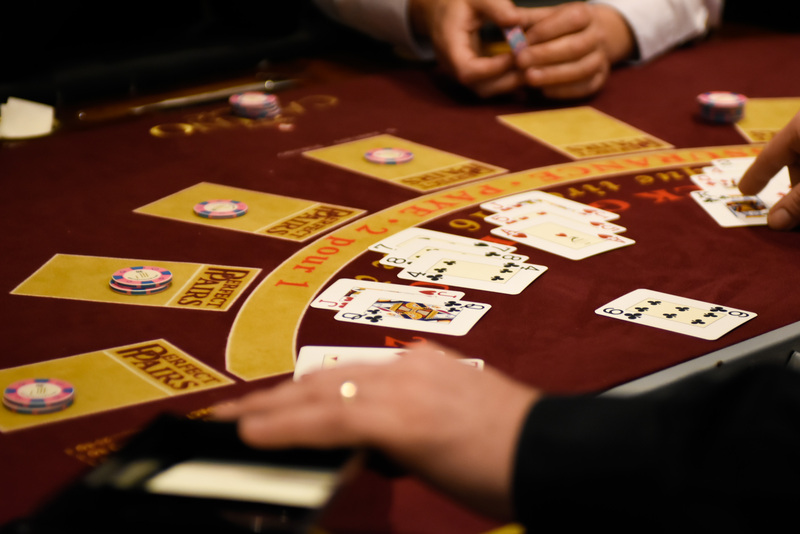 Activities around blackjackgames and English roulette tables were organized. Each guest had a chance to place a bet and a few were even fortunate enough to win! To finish the evening off, the guests gathered around a dinner to taste the delightful specialties of the area in a friendly atmosphere. Pelichet would like to extend its thanks all its colleagues for their presence and their good humour, to the Casino du Lac for their perfect organisationas well as to Elsa Thomasson for the pictures.